Born 1990, Japanese singer-songwriter Started playing classical guitar in 17 years old and developed her own style of alt-folk. 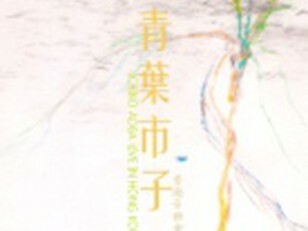 January 2010 at 19 years old debut album “Kamisori Otome” was released. She has released 4 original albums up till now. Aoba has been actively performing in Japan since 2010, ranging from one-man live tour, stage appearance and soundtrack, to famous music festival ""Fuji Rock Festival 2010"", ""Summer Sonic 2011"". This is the first time Aoba performing outside Japan followed by her collaboration with Hom ShenHao in Taipei on 26th April.